Joining up with ASMET, the Austrian Society for Metallurgy and Materials, voestalpine invited decision-makers, engineers, developers, industry experts, scientists, and students to the second Metal Additive Manufacturing Conference (MAMC) in Vienna. Last week, from November 21 to 23, Vienna played host to MAMC 2018, a conference on technological advances in generative production processes, with a focus on metal processing. Together with ASMET (the Austrian Society for Metallurgy and Materials), voestalpine was not only the host, but also supplied many of the expert speakers, primarily from its High Performance Metals Division. “You can sense that additive manufacturing using metal is now out of its infancy, and taking its place amongst the established manufacturing processes,” outlines Horst Zunko who works in product development (VTRP) at voestalpine BÖHLER Edelstahl. 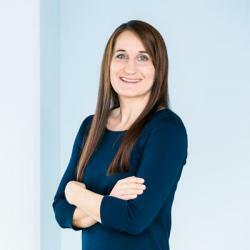 “Accordingly, in the research department at Kapfenberg we are focusing on new developments in alloys with properties optimized for 3D printing. A talk on this subject examined the development of the new AM material M789AMPO, presenting it to an international public at MAMC,” says Zunko. “I found it particularly interesting that, because of the balance mix of participants from industry and research institutions, both the fundamentals and practical applications for additive manufacturing were illuminated,” explains Stefan Wallner of voestalpine BÖHLER Edelstahl. “I myself gave a presentation on the various methods of metal powder production, with a particular focus on inert gas atomization,” because one focus at Kapfenberg lies in the continual optimization of powder materials for additive manufacturing. 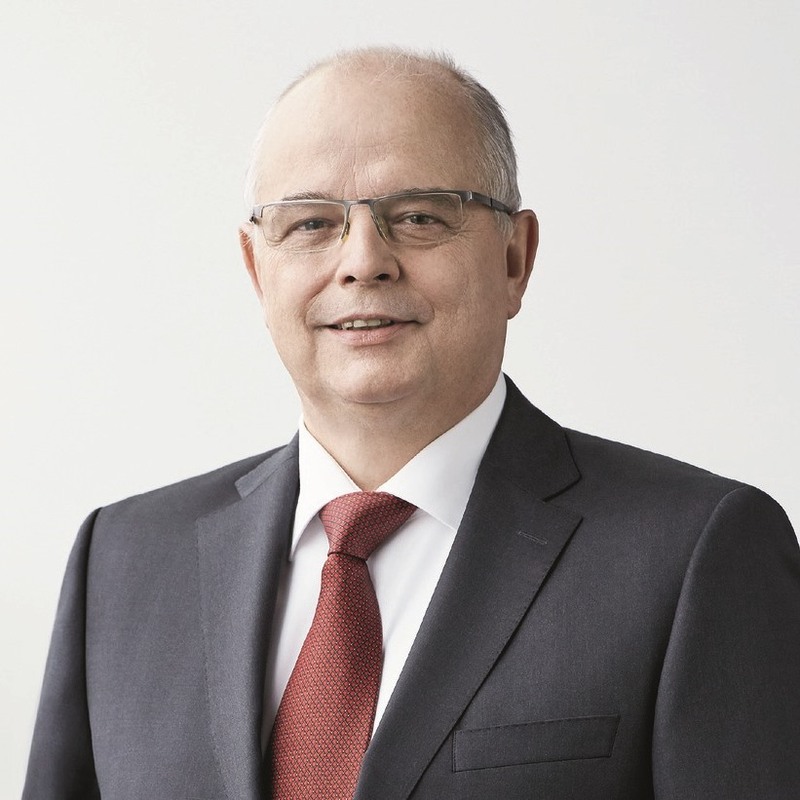 "This technology is already being applied on an industrial scale in the aerospace sector, in special engineering, medical technologies for the manufacture of implants, and in the automotive industry, particularly for motor racing"
Franz Rotter, Member of the Management Board of voestalpine and President of ASMET. “Using 3D printing to manufacture metal components is certainly much more complex than the already established process of 3D printing in plastic, but it offers far greater potential for growth,” says Rotter, who was delighted with the level of interest shown in the second MAMC conference. “All in all, it was a very successful event, and one which has earned a fixed slot in the additive manufacturing event landscape. My congratulations go to the organizers and everyone who contributed,” said Lochbichler, in closing.